Want the next James Rodriguez in your FIFA 18 career mode squad? 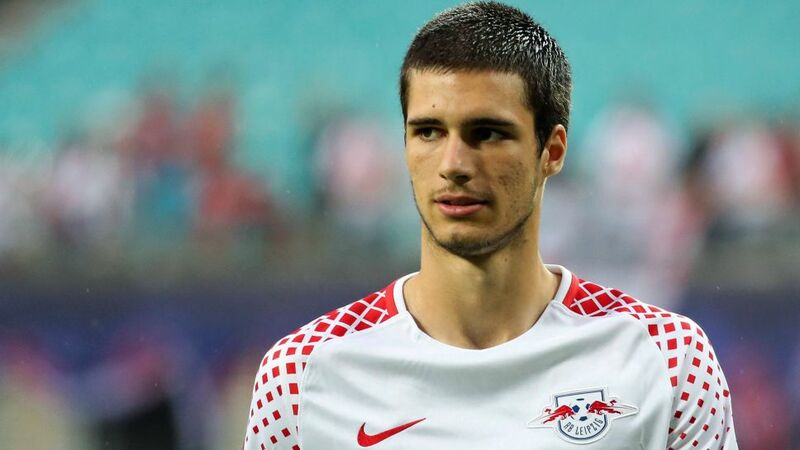 Leipzig youngster Elias Abouchabaka is your man! If you are looking for a young CAM with high potential to boost your squad in FIFA 18’s career mode, RB Leipzig and Germany U-17 sensation Elias Abouchabaka should be at the top of your wishlist. Scouting the transfer market for players with a low current rating but a high potential for the future is a big part of the fun in FIFA 18’s career mode. Every successful dribble, pass and goal improves the player’s stats, and with every upward tick of their overall rating comes a feeling of satisfaction at having found the next world-class star for a bargain price. Enter Abouchabaka. This wonderkid, currently under contract at Leipzig, might not raise too many eyebrows with a rating of 62 at CAM (M/M workrates, 3-star skill moves, 3-star weak foot), but astute armchair managers should see past this and focus on his potential of 86, which would put him on par with none other than Bayern Munich star and fellow left-footer James Rodriguez. This rating variance of 24 points makes Abouchabaka the Bundesliga CAM with most growth potential in the game. Click here for more RB Leipzig club news!